Former Minister and Lok Sabha member Kantilal Bhuria was given the ticket to contest on Ratlam (reserved) seat. 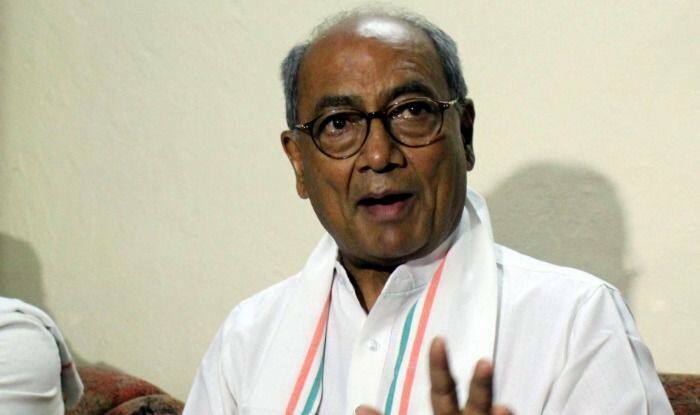 The Congress has announced its candidates for nine of the 29 Lok Sabha seats in Madhya Pradesh, fielding former Chief Minister Digvijaya Singh from Bhopal. The announcement was made on Saturday night. Meenakshi Natrajan will contest from Mandsaur, Ramu Tekam from Betul (reserved), Kavita Singh from Khajuraho, Kiran Ahirwar from Tikamgarh (reserved), Pramila Singh from Shahdol, Shailendra Diwan from Hoshangabad and Madhu Bhagat from Balaghat.